Keyworth and the area around has some of the most picturesque scenery in Nottinghamshire and Leicestershire. 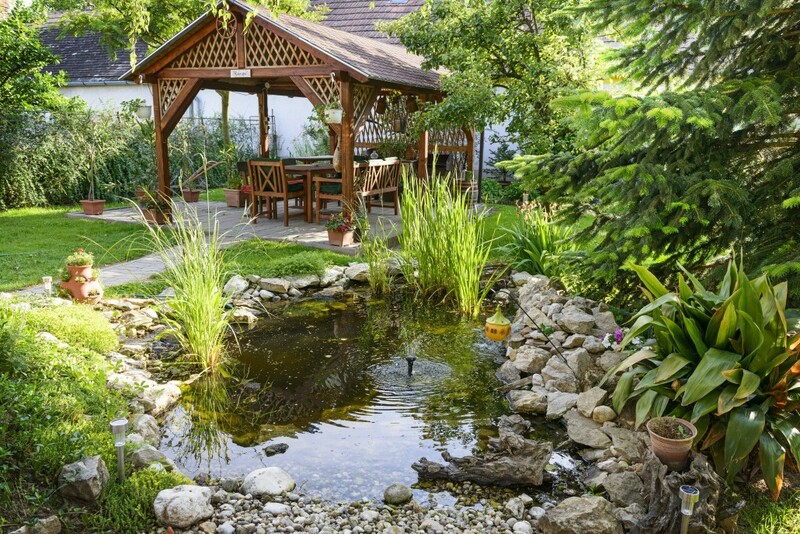 With EMBL you can transform your garden into a beautiful haven of tranquillity for you and your family and guests to relax and enjoy endless summer days and nights by the comfort of your own home. Landscaping, decking, water features, fencing, plants & shrubs, borders, garden lighting, patios and barbecues are just a few of the main features to consider when planning your new landscaped garden. Call EMBL now to discuss further.